A lot has already been written about millennials and careers as well as the many ways the millennial generation will impact the future of work through job hopping and the evolution of the employer-employee relationship or via freelancing and the gig economy. Regardless of what you may think about the values of millennials (millennials are entitled! ), their characteristics (millennials are lazy! ), and their approach to career planning (millennials job hop too much! ), their influence on the economy is only beginning. 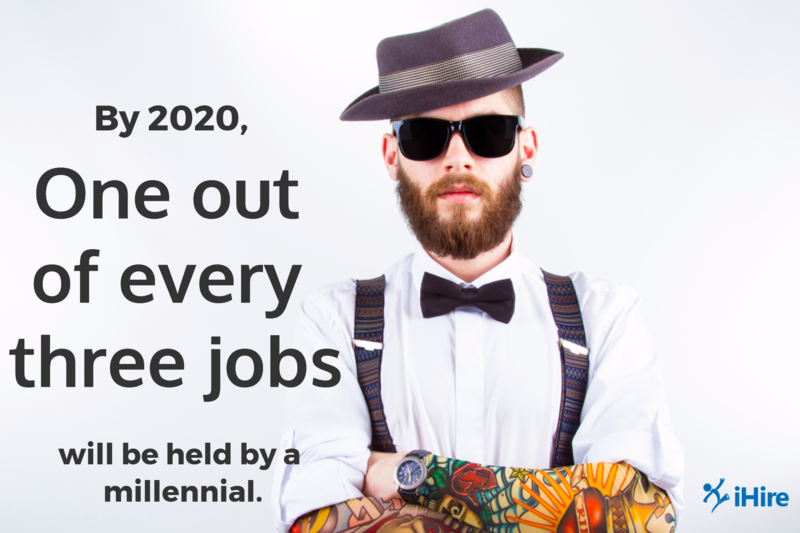 Since 2015, millennials have taken over as the largest generation in the US labor force and by 2020 they will hold one out of every three jobs. It’s important for employers, recruiters, HR professionals, executives, and middle managers to understand the millennial generation and learn more about working with, managing, and hiring millennials. New opportunities – Whether it means switching teams within their current company or moving on to greener pastures, millennials are hungry for the chance to grow and learn. According to a recent Manpower Group report on millennial careers, approximately 66% of millennial workers said the “right” amount of time to stay in a single role before being promoted or looking elsewhere was less than two years. 25% answered less than 12 months. No empty promises – It’s long been a fairly common practice for companies to “sell” employees during the hiring process and tout benefits or advancement/compensation opportunities that never pan out. This is not a particularly ethical or effective strategy, but now more than ever, employers must avoid going down this path. Millennial workers expect the companies they work for to live up to their promises and won’t hesitate to jump ship if they feel they’ve been lied to. Furthermore, promising benefits that never materialize will lead to increased disengagement—more on that in a moment. Perks and benefits – Millennials are looking for perks that will enable them to have flexibility and maximize work-life balance, and they’re not afraid to switch employers to get it. 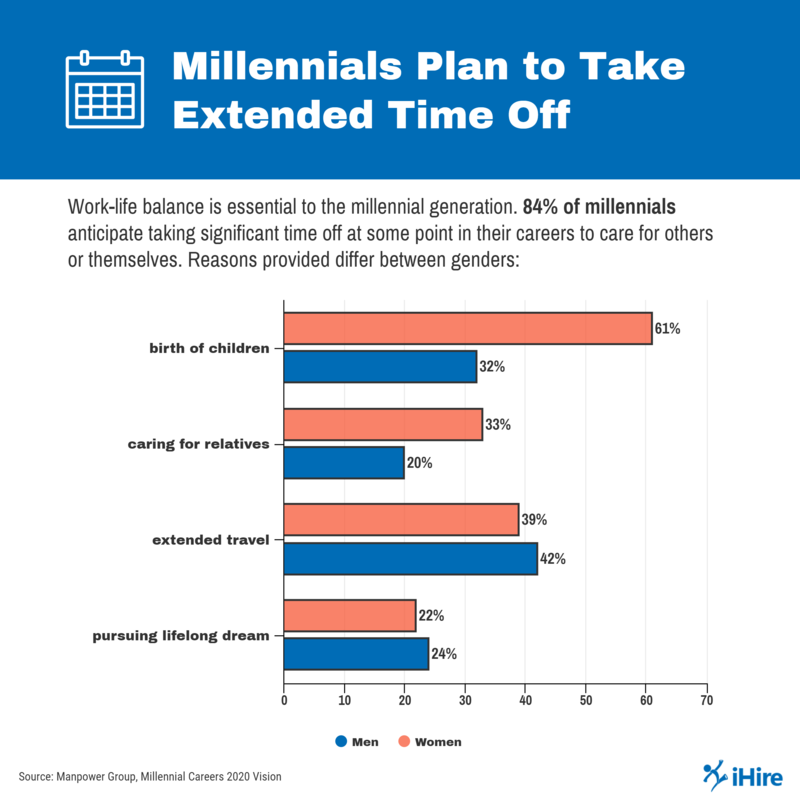 When asked which benefits would tempt them to leave their current employer, millennials were twice as likely as generation Xers and baby boomers to answer “yes” to paid maternity/paternity leave and tuition/student loan reimbursement, three times more likely to leave for child care reimbursement, and approximately one and a half times more apt to change jobs for paid time to work on their own projects or a flexible working arrangement. High touch – Only 33% of employees label themselves as being engaged at work. 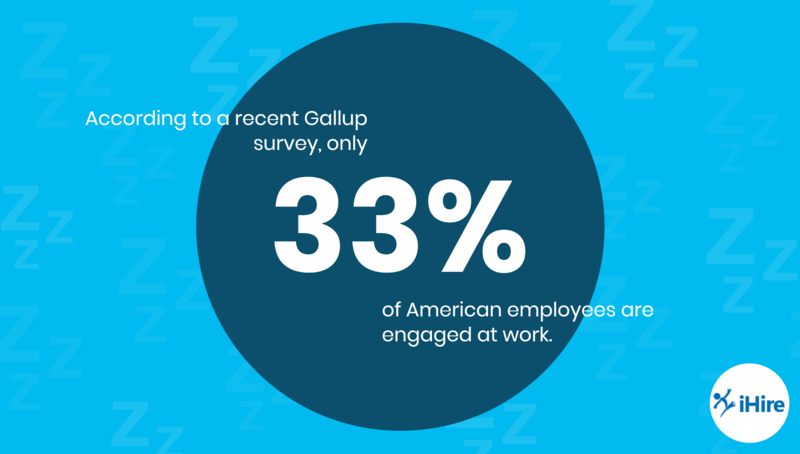 This is all employees—not just millennials. That’s a problem. One solution is better—and more regular—communication between managers and their teams. Once-a-year performance reviews are falling out of fashion. What millennials want is ongoing feedback. It seems counterintuitive that the generation known for constant texting and staring at their phones during face-to-face conversations would push for more emails, phone calls, and meetings with their supervisors, but that’s exactly how the millennial generation views the employer-employee relationship. Recognition – For better or worse, millennials are known as the generation where “everyone gets a trophy.” Who doesn’t like to hear that they’re doing a good job, though? Millennials may be more likely to leave a job because they don’t get the recognition they crave, and every company could benefit from providing more positive feedback. 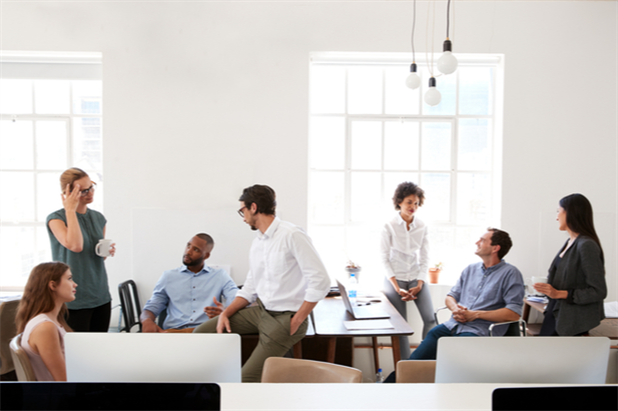 Gallup’s 2017 State of the American Workplace survey reported that only three in ten employees described receiving recognition for good work within the previous seven-day period. Being a little more generous with praise and raising that number to six out of ten would generate a 24% increase in quality and 27% reduction in absenteeism. Professional development – Millennials are more interested in expanding their skills and knowledge than their more experienced counterparts. 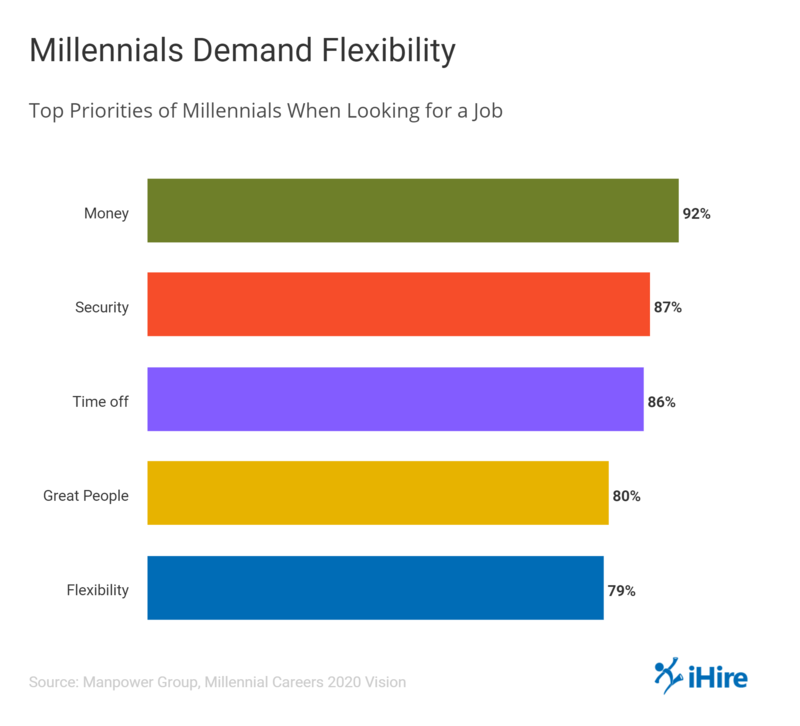 According to Gallup, 45% of millennials rate professional or career development as “very important” compared to 31% of generation X responders and 18% of baby boomers. At the same time, only 40% of all employees stated that they had opportunities to “learn and grow” within the last year. It’s true that the millennial generation will shape the future of work, but not in the negative ways many imagine. 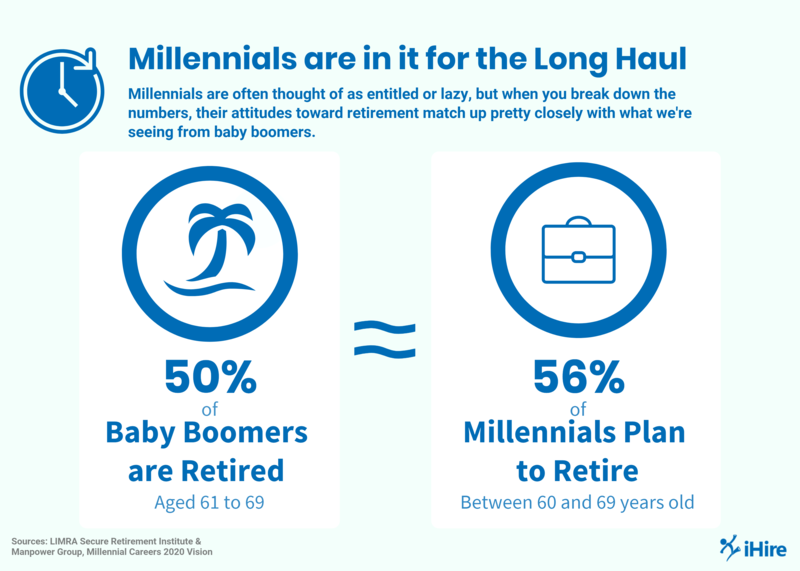 Millennials have shown themselves to be forces for good, lobbying for more flexible work arrangements, demanding healthier work-life balance for everyone, and displaying the type of dedication and commitment to professional development that many employers look for. Understanding this generation will help businesses leverage their potential now and in the future.